The 120-Days Curriculum to cultivate Vivid, Lucid, Pellucid, and Astral skills. Meditation methods to enhance Lucidity while in the dream state. How to uncover and refine your "dream language" to decode messages from your subconscious mind. How to format and maintain a thorough and accurate Dream Journal. The best supplements and herbs to enhance Behind the Veil mastery. 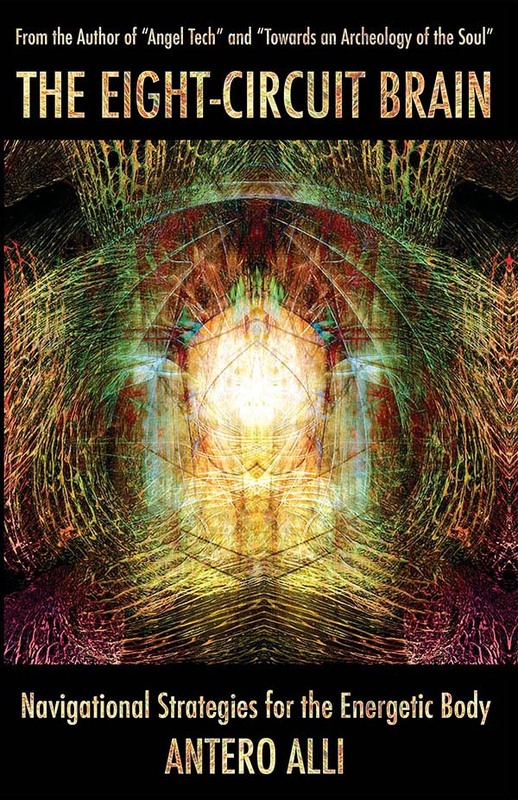 The role of dreams, visions, and astral travel in Art, Science, and Spirituality. How ancient Taoist methods of Qigong, Tibetan Dream Yoga, and Tantra can assist in the cultivation of Dream Control and Out-of-Body Experience. How to spot Archetypal, Educational, Psychological, Astral, Hedonistic, Spiritual, and many other categories of dream. When I decided to write this book I didn't have a clear-cut idea as to how I wanted it to be written. I knew what I wanted to share, but how to present it in such a way that makes the information accessible to a larger audience didn't occur to me until I'd written well over two chapters. Happily, this book pretty much wrote itself. Like a dream trying hard to make itself come true the book you're about to read pretty much stands as its own creation. It's been written in a very conversational tone, using abbreviations and such, with minimal run-on sentences. Wanting to present the material in as comprehensive a manner as possible I've omitted any footnotes, opting instead to make each point as clear and descriptive as possible before moving on to the next one. 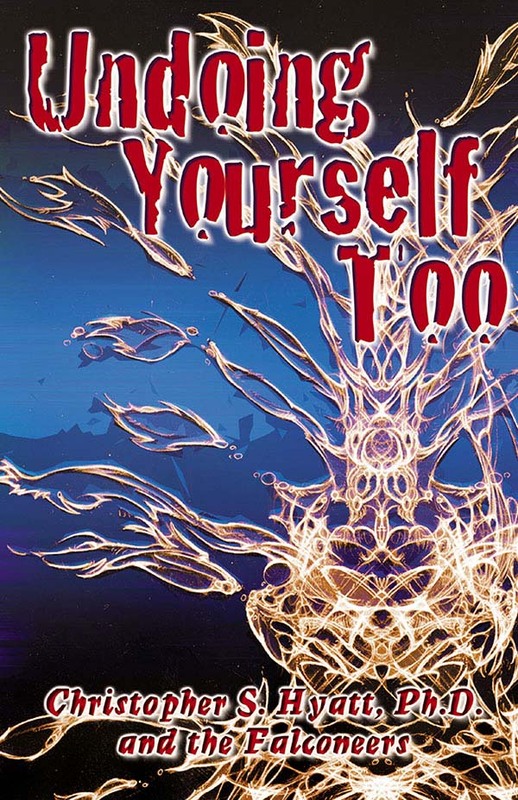 Everything taught in this book is the result of over twenty years of my own personal experience as well as modern cutting-edge research on dreams and out of body experience (OOBE). 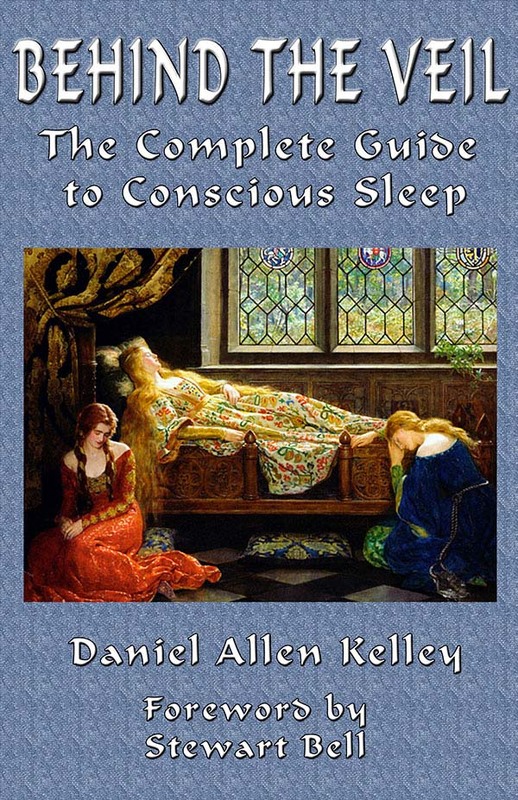 This book has been written to cover all aspects of Conscious Sleep, including the skills of Dream Recall, Dream Interpretation, Auto-Hypnosis, Creative Inspiration, Vivid Dreaming, Lucid Dreaming, Pellucid Dreaming, with forays into the more mystical and controversial aspects of Premonition, Astral Projection, Dream Control, and Spiritual Epiphany. The material is presented in two parts. The first section deals with theory and the second with practice. However, there are many practical tips and tidbits of information in the first part of the book so the best way to read it is from the first to the last page. I've provided a fairly robust peppering of books in the Bibliography should any particular topic provoke the desire for further study. I'd like to say a few words about the information on Astral Projection presented in these pages. Anyone with experience with Astral Projection will likely have at least some experience with Lucid Dreaming, and anyone with dream Lucidity will oftentimes have some experience with Astral Projection. As you'll soon see, one of the primary goals of this book is to bring some clarity to the Lucid Dream/Astral Projection confusion. 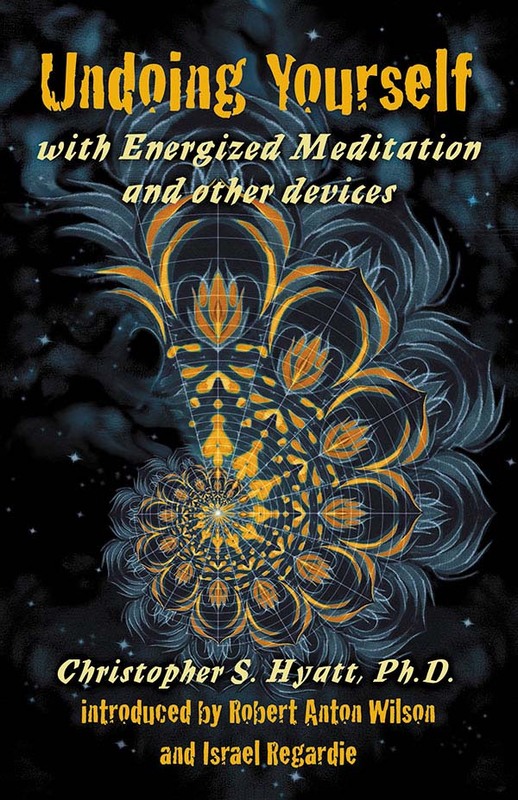 It's my sincere belief that anyone willing to devote their time and energy to the exercises in this book will eventually experience Astral Projection and see for themselves that it's not necessarily a synonym for Lucid Dreaming, similarities notwithstanding. I plan to write a companion piece to Behind the Veil specifically about Astral Projection sometime in the near future and flesh out the finer details of my system, Subliminal Cognition Training. For now, though, the introductory information presented here should be enough to get your Astral feet wet. 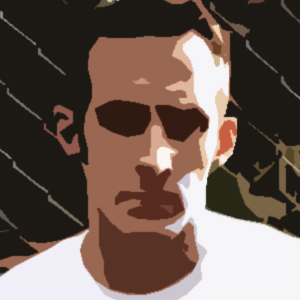 Before taking the plunge down the Rabbit Hole, I'd first like to voice a few admonitions. You'll find within these pages an assortment of practices, herbal prescriptions, and lifestyle suggestions that may or may not be suitable to the particulars of your situation. I'm not a doctor so please take the following seriously. Always check with your doctor first before taking any nutritional supplements or making any drastic changes to your diet. That said, don't hesitate to get creative, and don't feel limited by any of my suggestions or personal experiences. Everyone has his or her own unique nature and I'm a firm believer that you can't cut the man to fit the coat. Some of you reading this will experience success rather quickly while others may take some time. Or it happens often that someone will have "beginner's luck" but suddenly lose all behind the Veil access. Don't lose heart! This happens even to veterans of the art. Think about it this way: How is it that we have handed down to us from antiquity countless documents, teachings, and methods in the various subtle arts filled with pointers and tips about when and where to best access their secrets? Individuals just like you and I dared to explore and discovered that certain conditions promoted or precluded success. When enough adepts had the same experiences, and setbacks were discovered to have specific causes with specific solutions, then experiences became rules and those procedures were systematized. This information was then recorded and passed down to posterity. Of course, some rules are meant to be broken. All it takes is for someone to come along with a different degree of talent, perseverance, and a little bit of eccentricity, and voilà! Who knows, maybe that person is you? Individuals with the ability, natural or cultivated, to access worlds and mind-states apart, beneath, and above consensus reality, have always existed. I call such people "Veilers." This is a book for such persons and those wishing to become one. The 120-Days Curriculum of Vivid, Lucid, Pellucid, and Astral training. How to keep an accurate, organized, and comprehensive dream journal. The role that dreams and astral travel have played in Art, Science, and Religion. How to create the dreams you want to have before falling asleep. The role that herbs, diet, sexuality, and nutritional supplements play in Lucidity and Astral Projection training. Rudimentary skills in Subtle Body development, loosening of the Astral Body, and the storing and circulation of Etheric energy. The best times and conditions for Astral and Dream Work. Meditation methods to increase Lucidity in the dream state. The different dream Types and how to spot them, record them, and access their transformative power. The differences and similarities between Lucid Dreaming, Astral Projection, and other forms of Out of Body Experience. The role of Neuroplasticity in OOBE and Dream Control. Useful information about so-called Entity encounters. How to develop full-sensory Lucid experiences while in the dream state and while awake. Within these pages you'll find everything needed to begin working creatively and safely with the art of Conscious Sleep. The main purpose of this book is to hand you the tools for successful Conscious Sleep and OOBE. In books two and three of this series, we'll explore some of the experiences you're most likely to have. 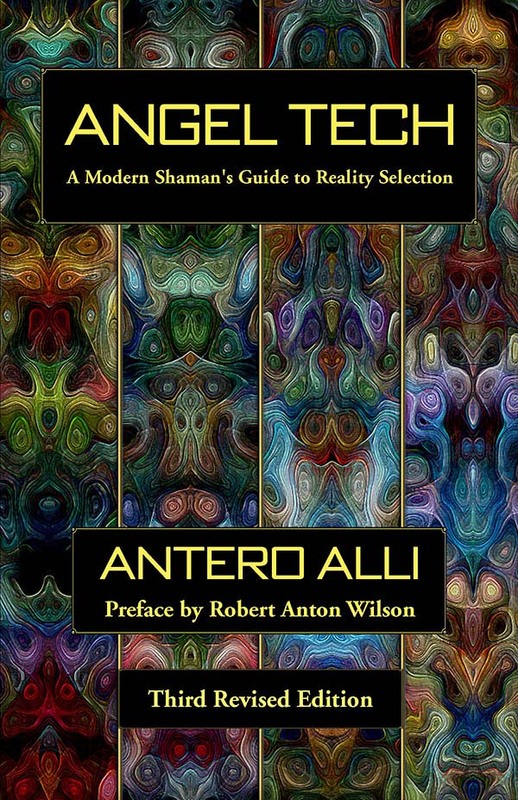 In the meantime, I've tried my very best to be thorough and I trust you'll find this book indispensable in your quest, whether it be Lucid Dreaming, Astral Projection, or Spiritual transformation. It's my hope that the publication of this book will generate plenty of discussion, research, and debate in the future so that the art and science of Conscious Dreaming and Astral Travel will continue to evolve. Behind the Veil is a brilliant exposition of the importance of the Dream World in the unveiling of consciousness-based reality. Daniel's magnificent and masterfully presented book is highly informative, written in an easy to understand terminology. A must read for anyone serious about mastering their inner world. 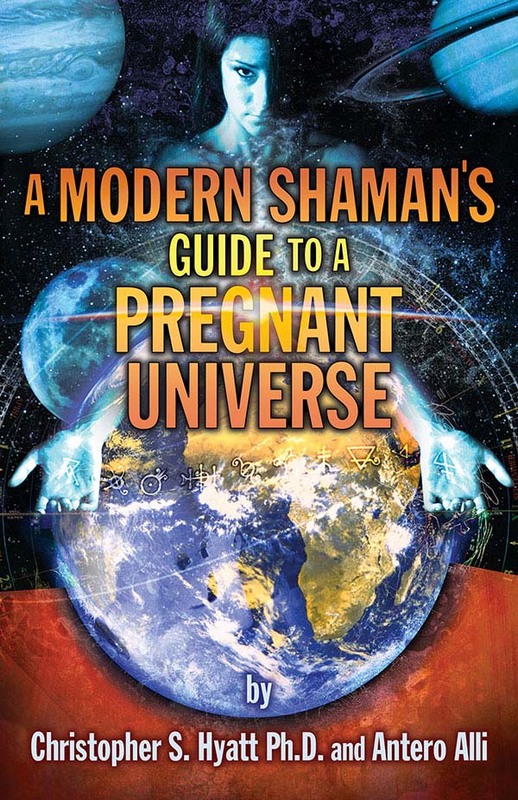 In this truly inspiring book, Kelley shares time-tested methods, practices and systems, laid down by ancient traditions from around the globe and combines them with his own original techniques and system to offer a fully comprehensive and Integral guide that is sure to assist the reader on their journey behind the veil. Fascinating and uniquely conceived, Behind the Veil is an extraordinary compendium of all aspects of conscious sleep from Out-of-Body experiences and Astral Projection, to advanced forms like Vivid, Lucid and Pellucid Dreaming. Daniel shares his vast personal experience and hard-earned knowledge of how to masterfully explore those enchanted dimensions of mind that most sadly miss. 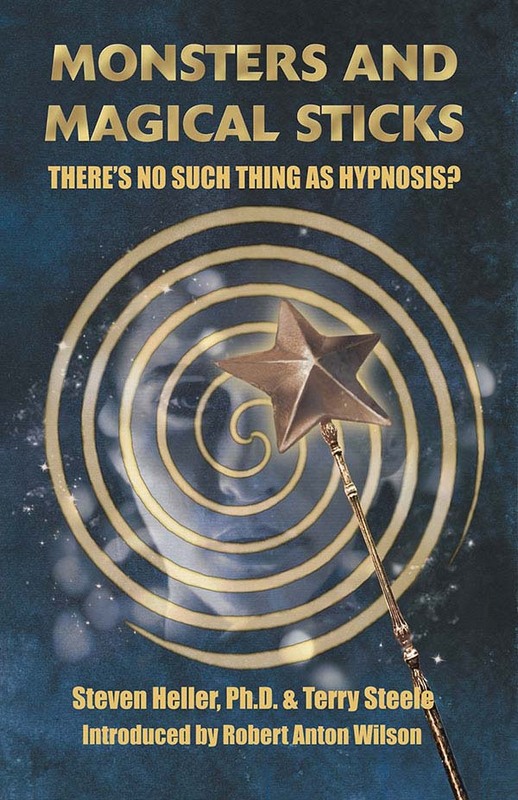 A truly magical book that includes practical exercises, theoretical interpretations and step-by-step instructions for your own personal spiritual transformation program using conscious sleep methods. Highly recommended!